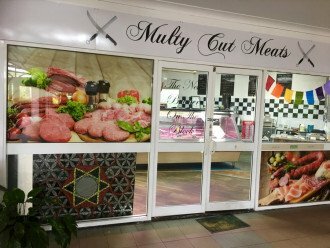 Multy Cut Meats < Butchers in Yorkeys Knob < Cairns Local - Cairns Local Business Directory for Cairns, Bungalow, Palm Cove, Smithfield, Yorkeys Knob, Manunda, Portsmith, Stratford, Clifton Beach, Kewarra Beach and surrounds. 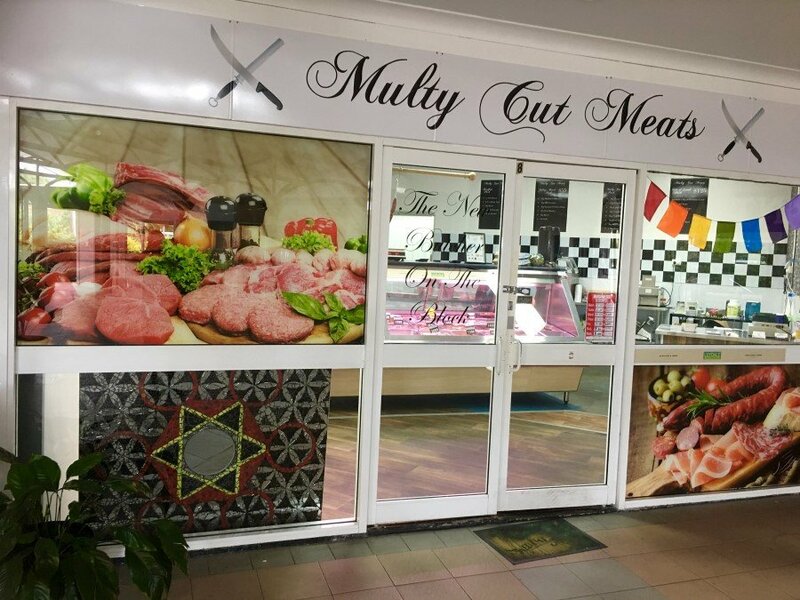 Have you forgotten that you are making dinner or you need meat for a BBQ with friends, then check out Multy Cut Meats who is your local butcher who never shuts. We are locally owned and operated and have an obsessive passion for the butchering game. We provide old fashioned service and consistent quality meat cuts. We supply businesses whole sale meat as well as supplying retail to clubs, pubs, restaurants and the general public. Check out our Facebook page for weekly specials as these deals don't last long. Drop in to save today.